Zoom, zoom, zoom. One new cover reveal on Monday, and today another! Without further ado — Future Love! 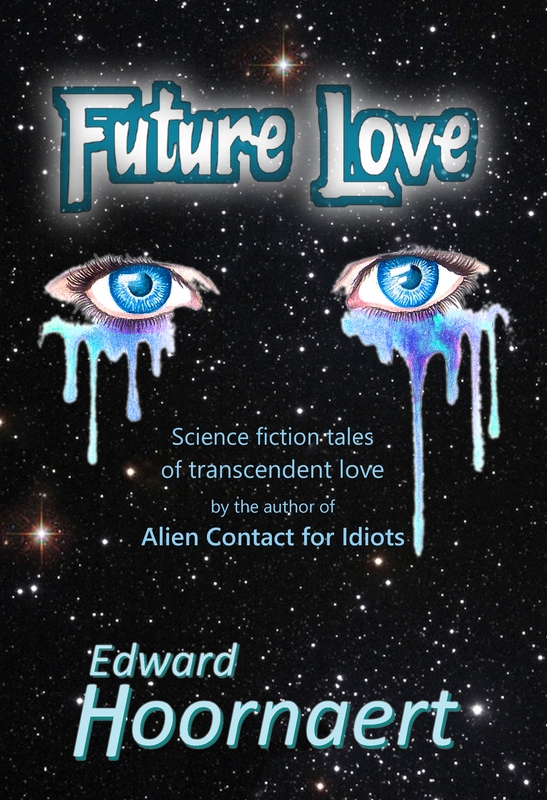 Future Love is a slender tome that contains five science fiction short stories. One of the stories is a traditional love story, but the others deal with how technology encourages love to go slightly wrong — but even at its worst, love has massive possibilities for redeeming even irredeemable characters. Love’s power for transformation — that’s the focus of Future Love. Future Love is scheduled for release on June 30, 2016. It will be available for pre-order this weekend, so check back here soon!